A lawsuit has been filed against Joe Jonas after his assistant allegedly hit a woman while driving the singer’s car. The incident had happened back in March 2016 and the assistant of the DNCE’s singer had been driving around in Hollywood in his 2012 Audi A6. According to the legal documents, a left turn was made by the assistant at the intersection, which caused her to hit the woman. The victim in question is now suing the assistant, as well as Joe Jonas, for negligence. She is claiming that the crash resulted in injuries and she has suffered from mental and physical pain since then. She has also alleged that she had had to incur considerable medical expenses because of the accident and she also lost her earrings. Gerald Marcus, the lawyer for the plaintiff said that they had run the car plates after the woman had approached them. This had provided them with confirmation that the vehicle had indeed been registered to Joe Jonas. Apparently, a police report was not filed after the incident and there were no witnesses to be found either. In addition, it is still unclear if Jonas himself was in the car with his assistant when the incident happened. The 28-year-old singer has not yet made any public response to the lawsuit. Currently, he is busy spending time on vacation in Australia with his brother Nick Jonas. 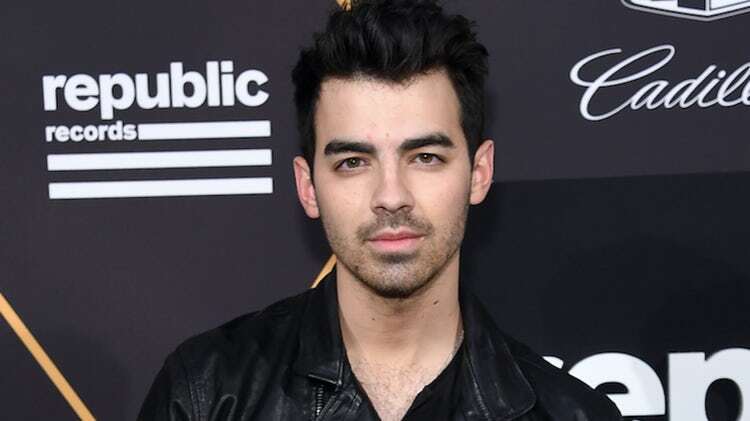 However, there are definitely downsides for being out of the country for Joe as earlier this month, there had been reports that a trespasser had been caught on his property in San Fernando Valley in California. The footage of the person had been picked up by home surveillance cameras installed by the singer on 8th February at around 9 pm. The footage shows the person trying to tamper with the security cameras, which triggered an alarm and scared the trespasser who then decided to take off. Immediately afterwards, a member of his team was informed of the security alarm and they visited the property to take a firsthand look. A report of trespassing was filed as nothing had been damaged or stolen.